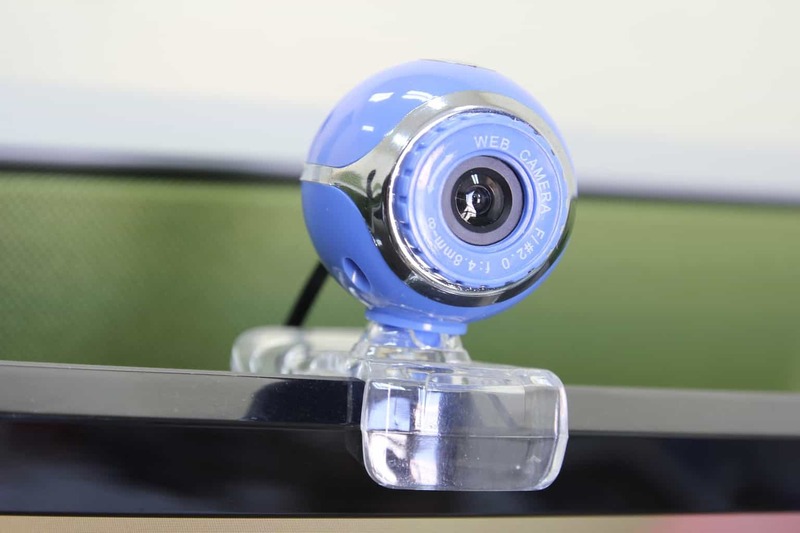 One of the salient features people look for in a computer or laptop besides price, functionality, and performance, is accessories such as webcams. This is a little but important part of your computer, because its functionality helps you especially with video calls on apps such as Skype, Facebook Live, and others. 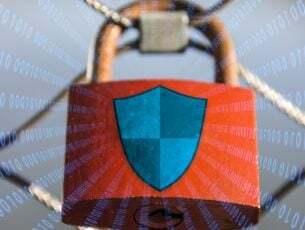 In recent times, users across the world have raised concerns when their webcams didn’t work mainly upon upgrading to Windows 10. However, the cause may not always be due to the upgrade, but due to antivirus software blocking webcam, or your webcam driver is outdated. If you’re having webcam issues on Windows 10, here’s how you can fix it. 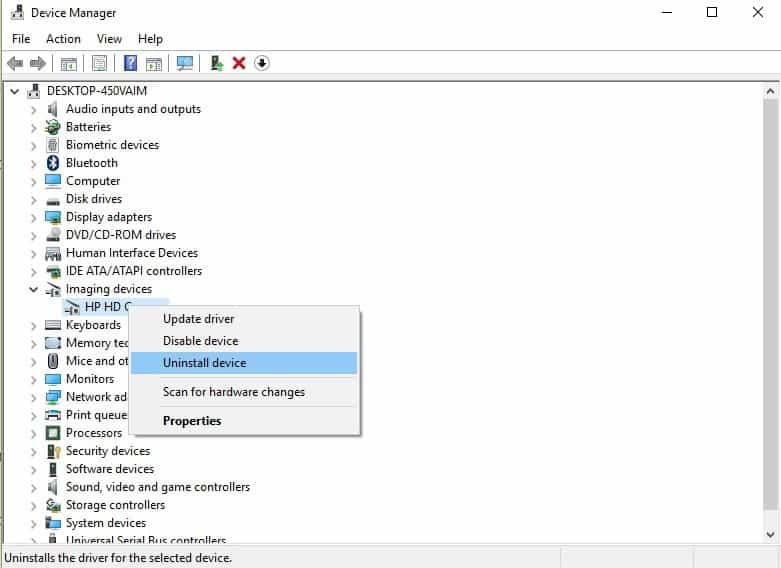 Once you have uninstalled, go to Device Manager then under Action menu, click Scan for hardware changes. This will scan and reinstall updated drivers. Reboot your computer then try launching Webcam again. Try the next solution if this doesn’t work for you. This is one of the fastest ways to resolve the issue but you have to do it within the 10 days window after upgrading to Windows 10. This means that if you had an earlier version of Windows prior to the upgrade, then you performed the upgrade, you can only revert to your previous version within that period. Otherwise you’ll have to make do with the new version. Once you do the above, follow the instructions to return to the previous version for your device. 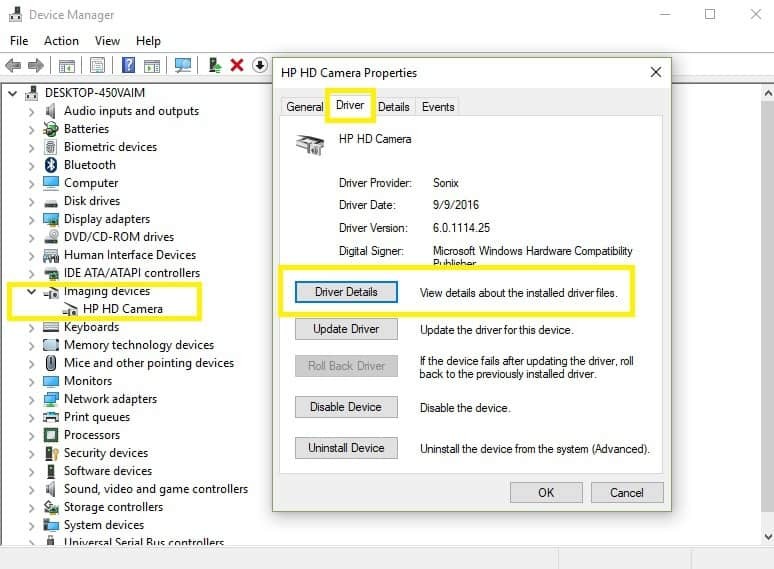 Download the latest Windows 10 driver for your computer’s integrated camera. 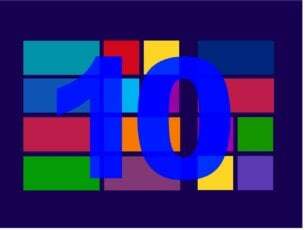 If your computer’s manufacturer hasn’t released a Windows 10 driver, download earlier versions for Windows 7 and 8 – they’re compatible with Windows 10. Launch the camera again to check if this resolves the issue. If none of the above issues has worked, use Microsoft System Restore to revert to when your it worked properly. If this recurs, then your webcam has either been unplugged, or the computer itself needs to be serviced. 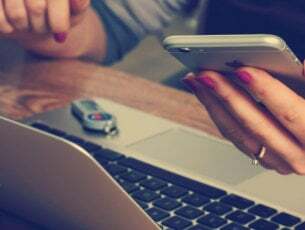 As a final resort, you can contact your device’s or computer’s manufacturer to find out more about how to resolve the issue.